Want to keep fit & healthy in your pregnancy & avoid aches & pains such as common pregnancy related conditions such as pelvic, back or rib pain, carpel tunnel or plantar fascitis. Getting your body 'pregnancy fit' and an initial assessment can start before taking your first pregnancy test or folic acid tablets. There is no other comparison in life to the changes to the human body and increase in demands to that which is required during pregnancy. A favourite saying of mine is that the pregnant body must be robust to cope with the vast changes that mums to be go through. Just because you are pregnant does not mean you have to put the rest of your life on hold or be in pain. The time after giving birth is very hectic, and if you get the time to think about yourself and start to think about addressing any physical problems you may have, it is hard to know where to turn for help or how to get started. The Mummy MOT is designed for this reason & will focus on your individual needs, problems, or desires of getting back to a certain activity as a new mum. Not all women's health issues are present during the child bearing years but in fact they can appear many years later around the menopause. Pelvic floor physiotherapy can be beneficial even if you have been experiencing symptoms for years. It's never too late to make a difference. Feedback on the findings with a bespoke physiotherapy treatment plan including an exercise and rehabilitation programme, and recommendations of further physiotherapy treatment or medical support deemed appropriate​. Wanting to stay fit and toned and avoid unwanted aches and pains in pregnancy? 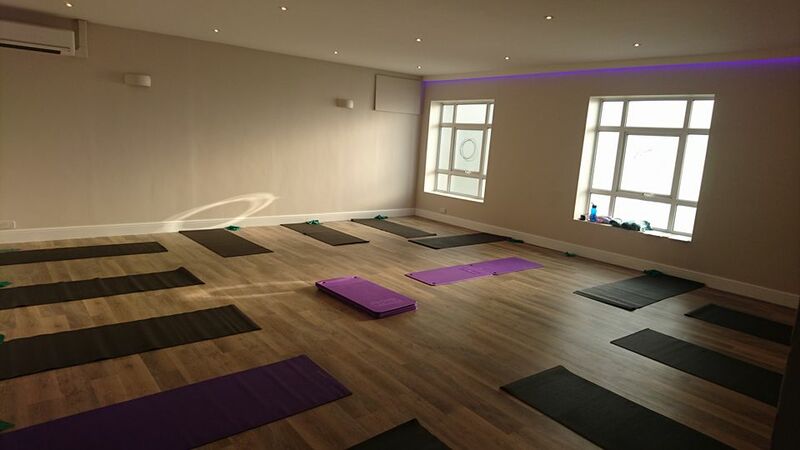 ​Over the six week course I will support you through a progressive pilates & core fitness programme, specifically tailored to the pregnant body and the changes in which it goes through at this unique time. Education on the pelvic floor muscles which are a very important group of muscles requiring particular focus at this time in a women's life as they ca become under strain in pregnancy and birth. You will practice how to incorporate them into daily exercise and activities. Gentle strength & resistance exercises using resistance bands and gymballs - national pregnancy exercise guidelines recommend two sessions a week of strength & conditioning exercises for a healthy pregnancy. Education and exercise to help you prevent & self manage common pregnancy related musculoskeletal conditions such as pelvic and back pain, carpel tunnel and plantar fascitis. Relaxation & deep diaphragmatic breathing techniques to calm the mind & quieten the body at this time of change in your life. These can serve as excellent strategies to a hypnobirth aproach to labour. 2nd January - 6th February 2019 at 10.45-11.45 & 12-1pm. This class which is suitable from 6 weeks afterbirth focuses on optimising your recovery by taking you through a progressive course of core recruitment exercises specifically designed for targeting those key areas that can become weak, stiff or painful following pregnancy & birth. Pre-crawling babies are welcome! As a new mum myself I recognise the challenges of being away from your baby and finding any 'me time' for you to exercise at this early time. This course is designed for you with that in mind, so feel free to bring along bouncers and blankets to keep your little one comfortable. Pelvic floor activation and control exercises. Preventing underactive (weak) or overactive (tight) issues of this group of muscles which can contribute to continence or pain symptoms afterbirth. A check for Diastasis or 'tummy gap' at the beginning and end of the course. A diastasis commonly develops during pregnancy to accommodate your growing baby and can sometimes need specific exercises to help it improve. 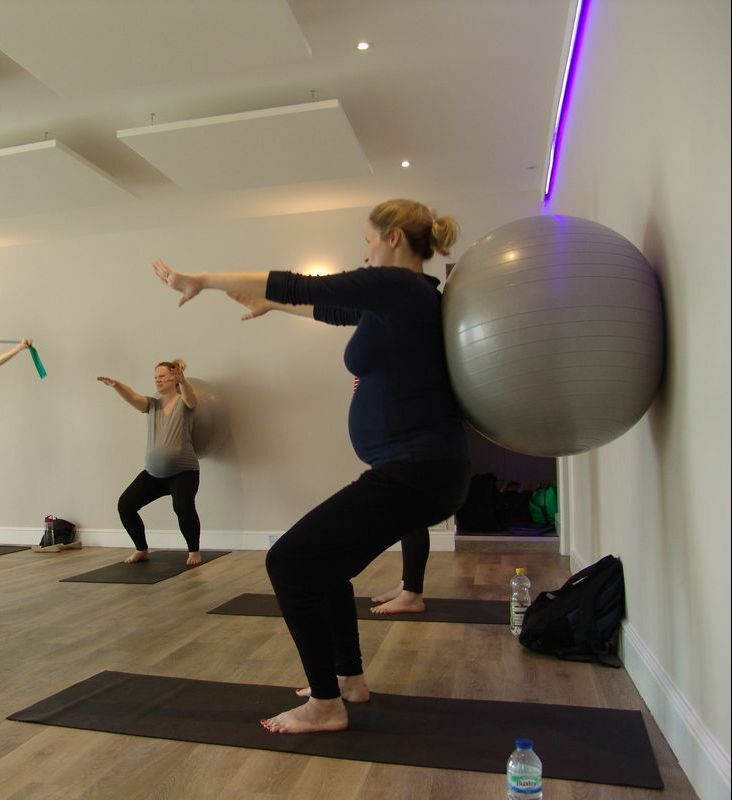 Restoring stability and strength to key muscle groups affected from pregnancy & birth such as the back, hips, upper and lower legs, shoulders and wrists. Safe progressions of low impact / intensity exercise to aid your return to pre-pregnancy exercise levels without compromise to your pelvic floor and back. After the class feel free to have a coffee, chat and feed with the other mums in our quite studio snug or head across to the pub over the road!